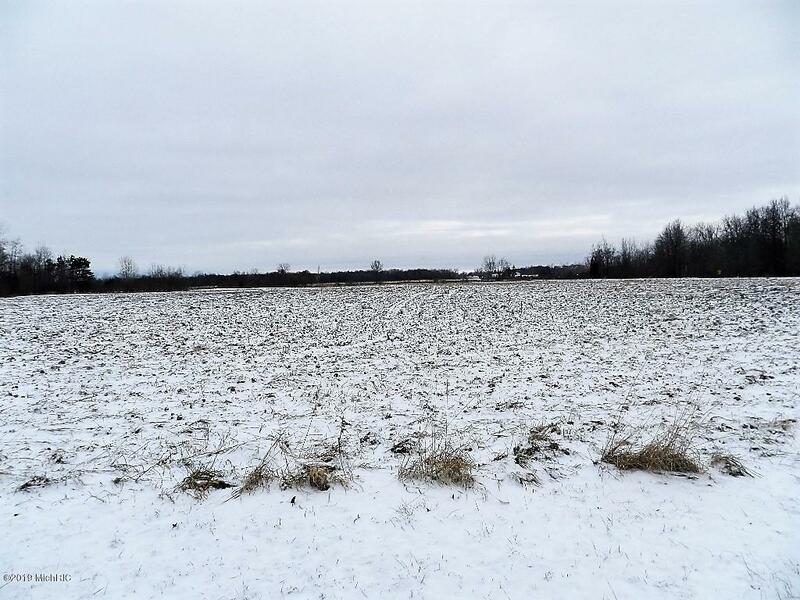 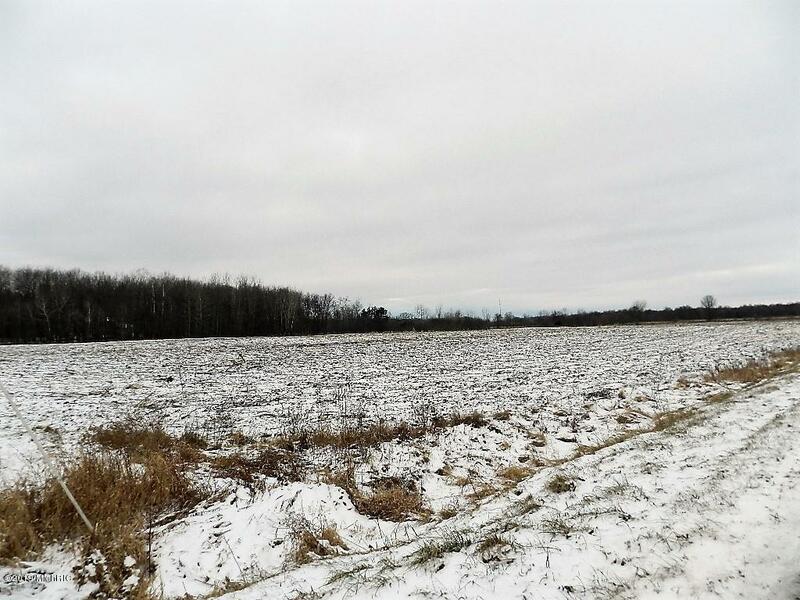 73 acres of land with 1,320 sq ft road frontage. 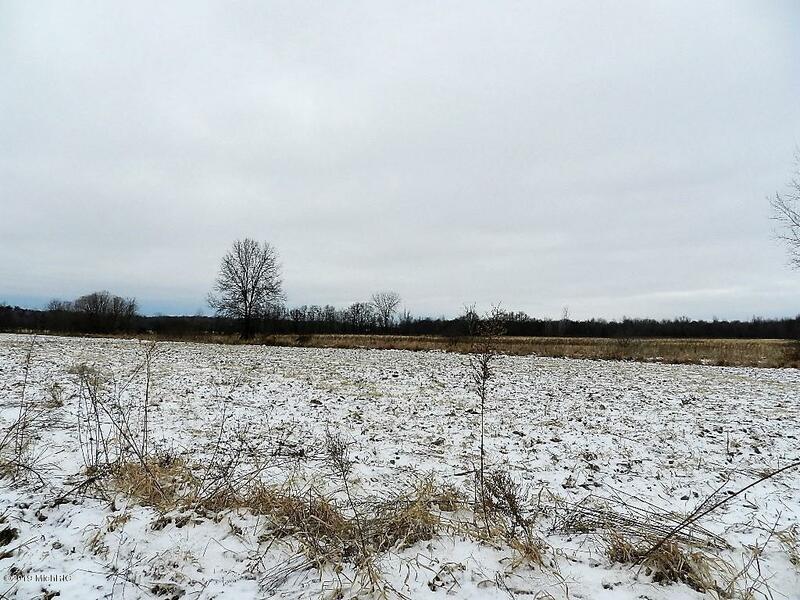 This land contains approximately 35 prime tillable acres. 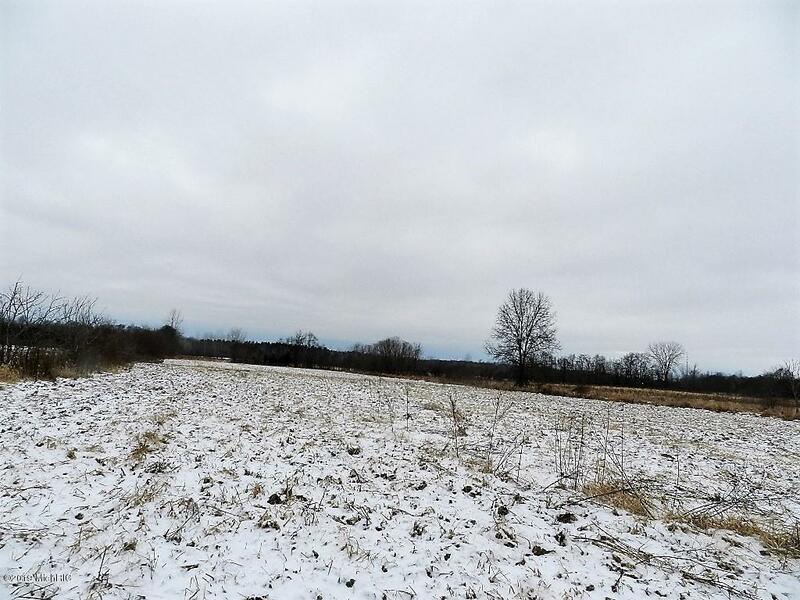 The rest of the land is wooded, which could be used for logging; hunter's paradise!